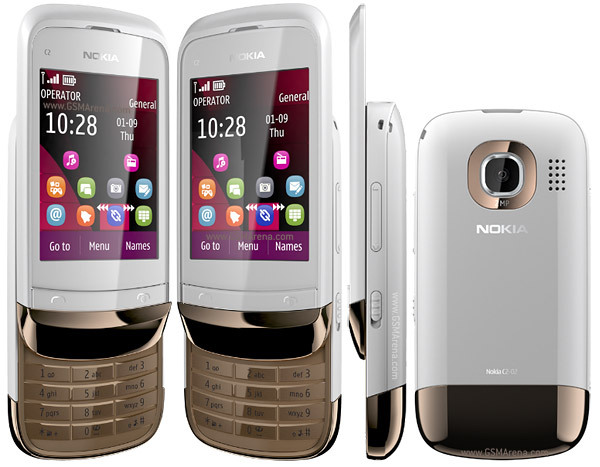 Home Technology Nokia Released 3 Dual SIMs Phone at Singapore! Nokia Released 3 Dual SIMs Phone at Singapore! It was recently that Nokia introduced dual-SIM units, the Nokia X1-01 and Nokia C2-00 in the Philippines and along with the Nokia N9 announcement, at Singapore Mary McDowell, executive vice president for mobile phones at Nokia, a led the unveiling of three low-cost dual-SIM phones – the Nokia C2-02, Nokia C2-03, and Nokia C2-06 — to “connect the unconnected” in emerging countries. “We may be late in this party, but we’re now in full swing,” McDowell said, adding that a big number of the world’s population, particularly in Asia, still cannot afford high-end smartphones. The new phones are equipped with pre-installed Nokia Maps which allow users to view maps and plan routes even in offline mode. 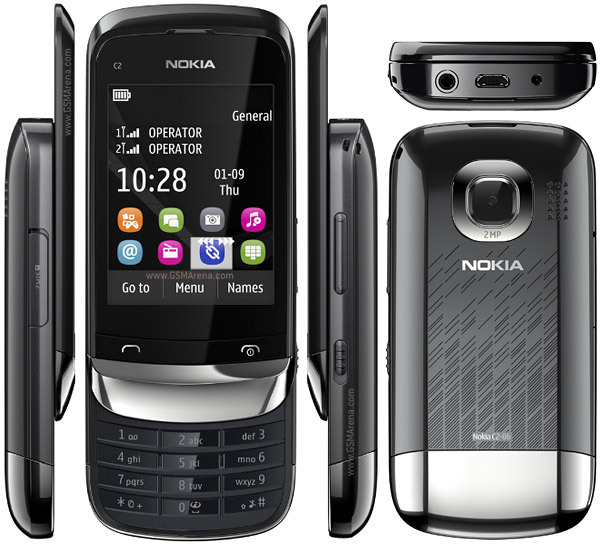 The three phones also pack a stereo FM radio, media player and memory support of up 32 GB. 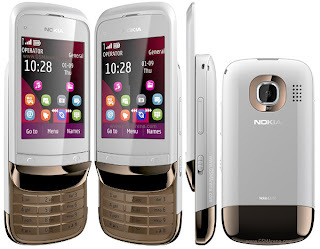 The estimated retail price of the Nokia C2-02 and C2-03 is approximately $105 and for the Nokia C2-06 it is $112. No final date when these 3 units will be released in PH but it is expected to due this third quarter of the year.